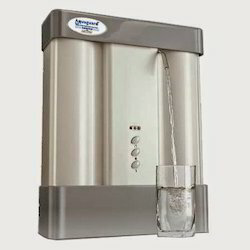 We have a leading organization in offering a supreme quality assortment of Dr. Aquaguard Booster Water Purifier to our customers. The offered products are tested before final delivery. Universal water purifier is all over India. - i-FilterTM removes suspended particles from the water.